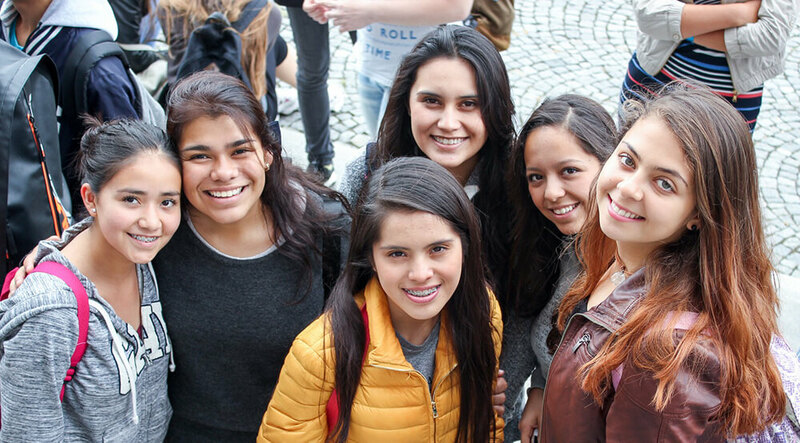 MSM Academy offers English language classes for groups of students from around the world. Age limit: 9 – 14 for Junior groups, 14+ for Adult groups. Junior and Adult students cannot be mixed in one group. Short tour around the neighborhood and briefing regarding the program.